Please click on the logo of any of these organizations to learn more or make a donation. 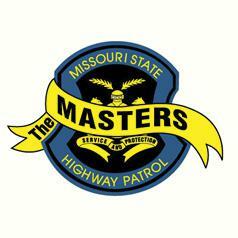 The Missouri Association of State Troopers Emergency Relief Society "The MASTERS" was formed in 1979 for the purpose of establishing an entirely voluntary benevolent fund for the financial aid of a trooper's immediate surviving family member (wife or husband) and children if he or she is killed in the line of duty. The MASTERS assists with funeral expenses, loan payments, mortgage payments and immediate bills. It also provides scholarships for the officer's dependent children. Recently, Mungenast Motorsports supported the MASTERS with the Roll For The Patrol motorcycle ride. 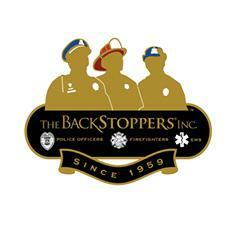 Started in 1959, The BackStoppers provides needed support and financial assistance to the spouses and children of all local and county police officers, firefighters, publicly-funded paramedics and EMTs and volunteer fire protection units, who have lost their lives performing their duty. Within hours of the death of a police officer, firefighter, publicly-funded paramedic or EMT his or her family receives a check for $5,000 from The BackStoppers, with assurance of further help. The BackStoppers provides assistance to counties served by Missouri State Highway Patrol Troop C in Missouri and Illinois State Police District 11 in Illinois and Cape Girardeau County in Missouri. 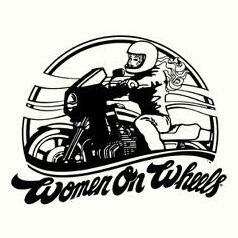 Women On Wheels was founded in California by an avid woman motorcyclist in 1982. Its purpose was, and still is, to unite all women motorcycle enthusiasts, whether they ride their own machine, are motorcycle passengers or enthusiasts, or future motorcyclists. The official mission of Women On Wheels is “to unite all women motorcycle enthusiasts for recreation, education, mutual support, recognition, and to promote a positive image of motorcycling." WOW members are located throughout the United States, Canada, and several other countries. WOW has nearly 2,000 members and is growing strong! People are usually thrilled to find a group of friends that they can share common interests with. 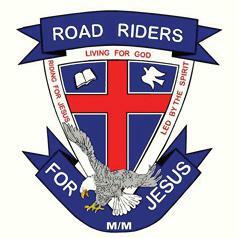 Being able to combine motorcycle riding with our love of Jesus gives members of Road Riders for Jesus a special bond. That is why the Road Riders for Jesus is not just a ministry, but also a family. All Road Riders for Jesus events are open to everyone. The Ride for Kids program is a national series of motorcycle rides that supports the work of the Pediatric Brain Tumor Foundation. Their mission is to eliminate the challenges of childhood brain tumors by funding medical research and family support programs. 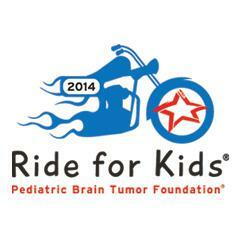 When Ride for Kids began in 1984, the diagnosis of a child’s brain tumor was a virtual death sentence. Since then, motorcyclists have helped the PBTF change that reality. From developing improved treatment options to offering college scholarships to brain tumor survivors, Ride for Kids is dedicated to making a difference in children’s lives. 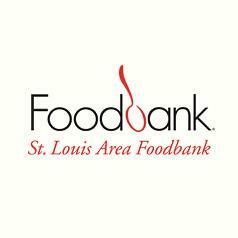 The St. Louis Area Foodbank began its service to the community in 1975. Since that time, they've grown to become the Bi-State region's largest non-profit 501 food distribution center dedicated to feeding those in need. Today, they continue to be an organization that relies on the generosity of others to make a difference in the lives of those in need of food assistance. The St. Louis Area Foodbank's mission is to feed hungry people by distributing food through partner agencies and educate the public about the nature of, and solutions to, the problems of hunger. Many Mungenast Motorsports employees have pledged a portion of each paycheck to benefit the St. Louis Area Foodbank. 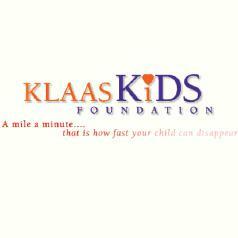 The KlaasKids Foundation was established in 1994 to give meaning to the death of twelve-year-old kidnap and murder victim Polly Hannah Klaas and to create a legacy in her name that would be protective of children for generations to come. The Foundation's mission is to stop crimes against children. The Mungenast Automotive Family is honored to be the KlaasKids Foundation's oldest and most loyal sponsor; we have been hosting the KlaasKids's signature child safety event, the Print-A-Thon, since 1996. This high-energy child safety event uses state-of-the-art technology to fingerprint and photograph children and provides parents with DNA collection kits, pro-active child safety information, and a nine-point plan on what to do if their child disappears. The mission of March of Dimes is to improve the health of babies by preventing birth defects, premature birth, and infant mortality. They carry this out through research, community programs, education, and advocacy. 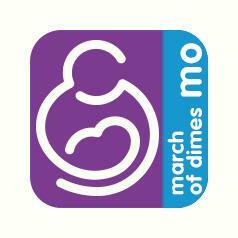 March of Dimes has awarded millions of dollars in Missouri for research and programs to help mothers have full-term pregnancies and healthy babies. It is the leading nonprofit organization for pregnancy and baby health. Working with their partners, March of Dimes strives to develop and implement local programs that will ultimately improve the health of babies. They provide information and services designed to prevent premature birth and birth defects and to promote healthy pregnancies. Local programs are focused on: improving the availability and quality of health care; support services that help promote the health and well-being of women and couples before pregnancy to increase their chances of having a healthy baby; and educating doctors and nurses about reducing the rates of elective labor inductions and c-sections before the 39th week of pregnancy.